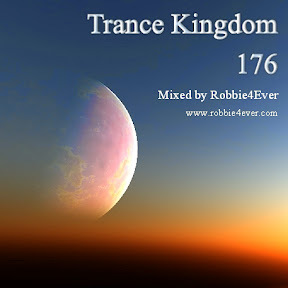 Trance Kingdom 176. 137 bpm. A litlle bit of Tech trance in this edition. With tracks from Alex M.O.R.P.H., Bryan Kearney, Signum and Liquid Soul. Also contains some Psy Trance elements. Enjoy your 1 hour space trip into Tech trance and have nice weekend! Join me on Facebook. My Trance Kingdom group is open for new members.